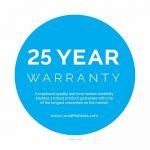 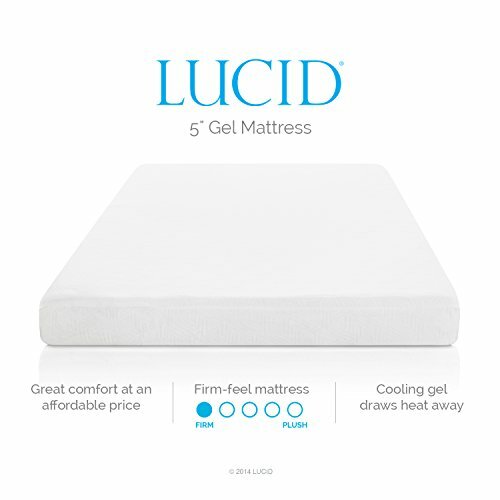 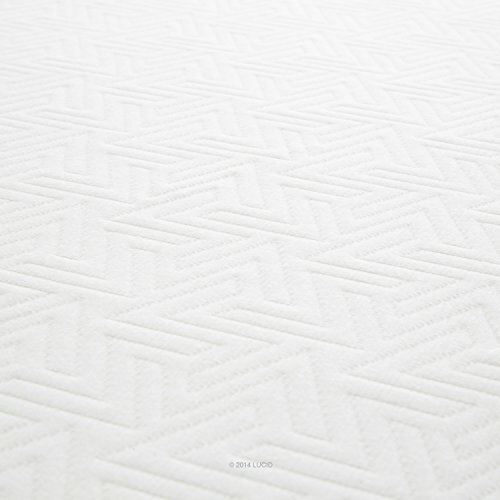 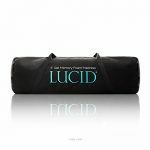 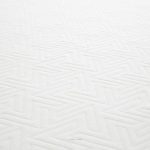 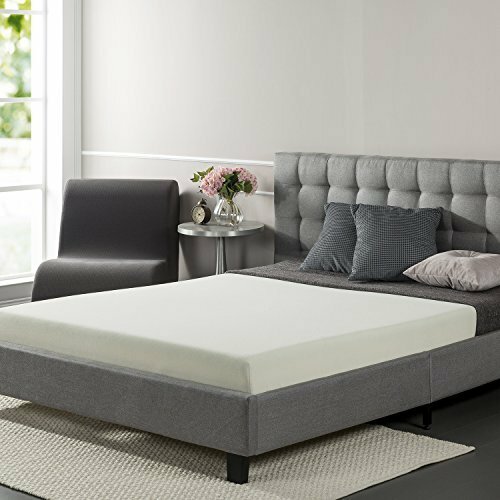 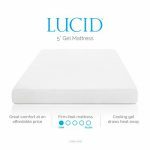 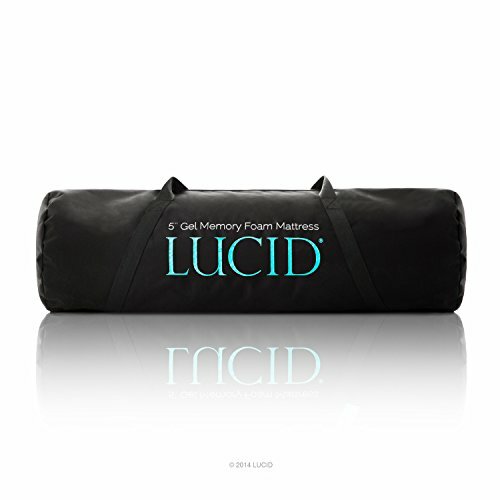 The LUCID 5″ Gel Memory Foam Mattress features 100% CertiPUR-US certified memory foam and a 25-year warranty backing its premium materials. 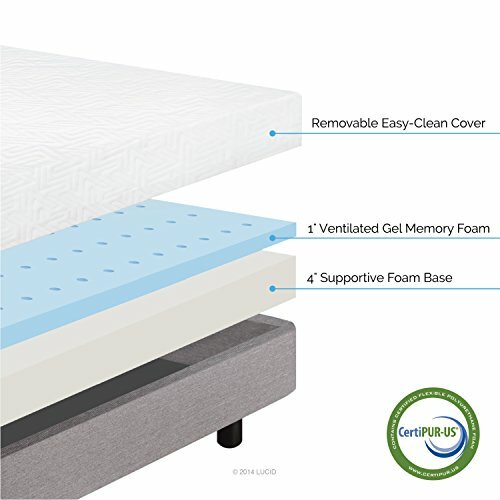 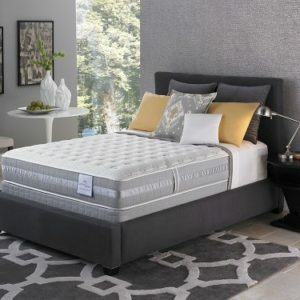 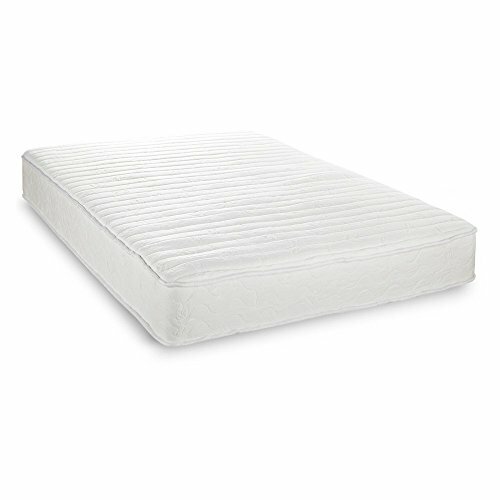 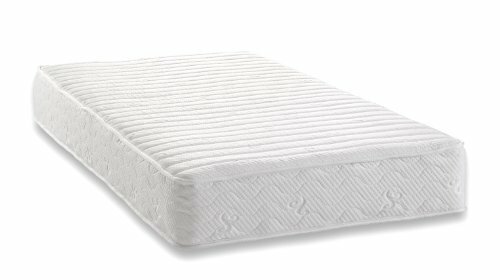 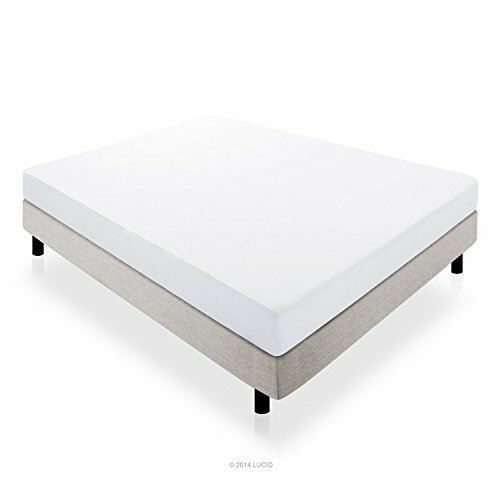 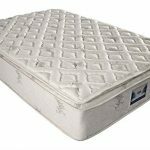 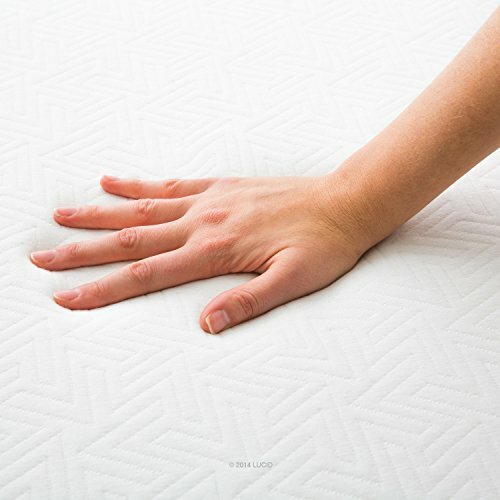 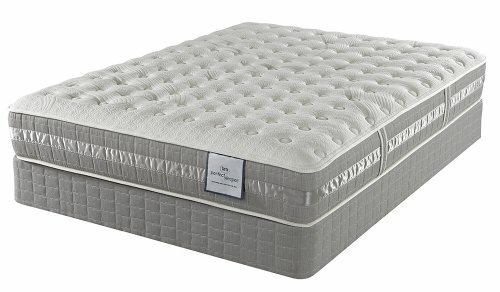 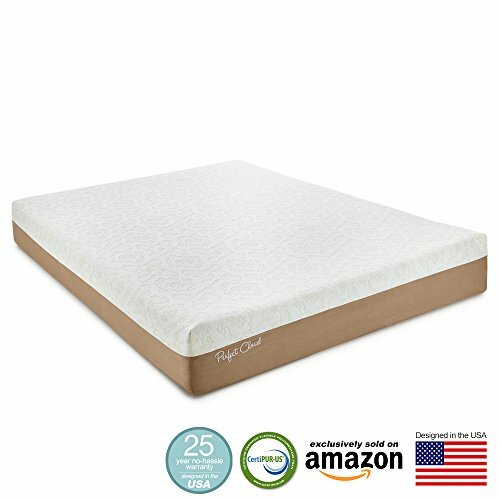 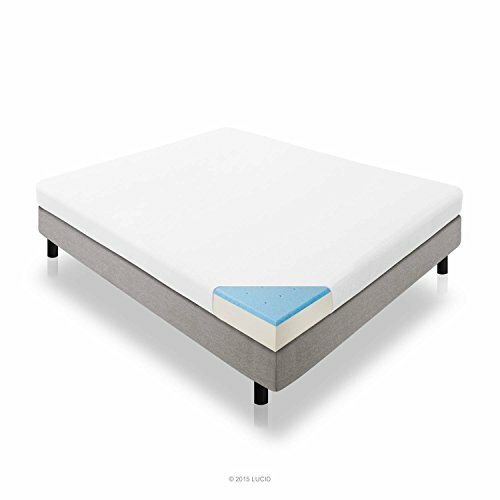 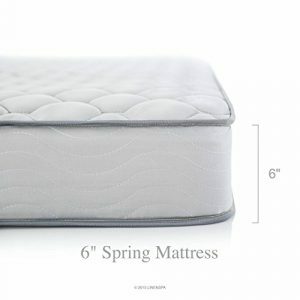 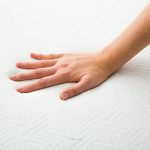 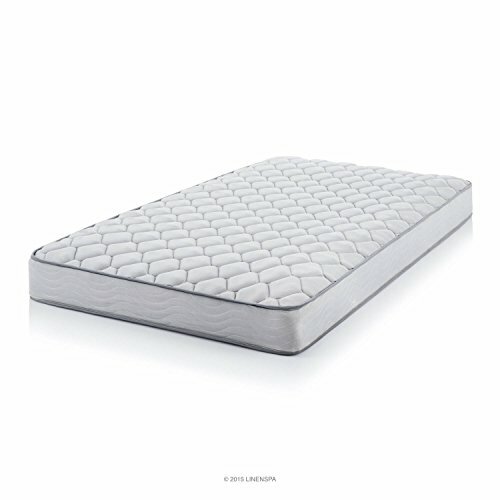 With a 1-inch comfort layer of gel-infused cooling memory foam and 4 inches of supportive base foam, its firm feel quickly conforms to the body to support and relieve pressure. 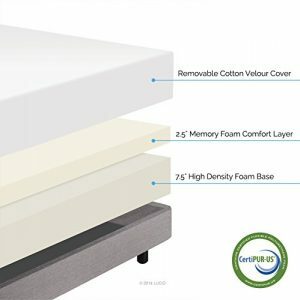 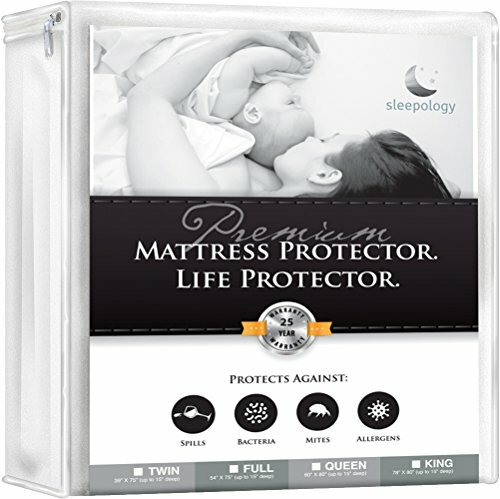 The gel mattress includes a soft, removable cover and is easy to set up. 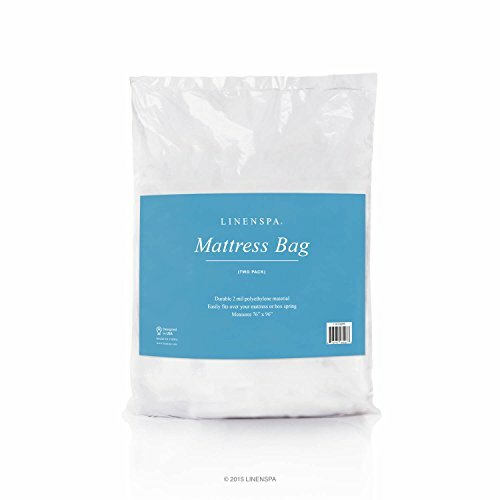 This mattress is delivered in a reusable duffle bag for shipping convenience. 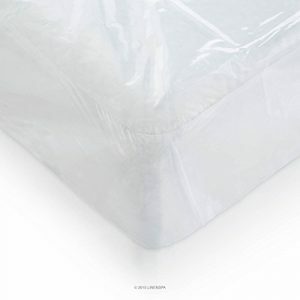 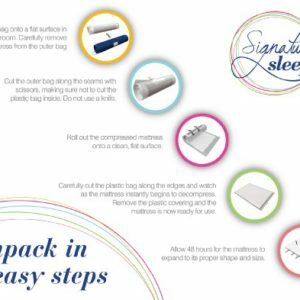 The mattress is not designed to be stored in the shipping bag after it has been decompressed.